Anywhere you want to go. With BeDriven charter service you choose from town car, private van, coach bus or limo service by the hour or by the day serving all destinations, by reservation. 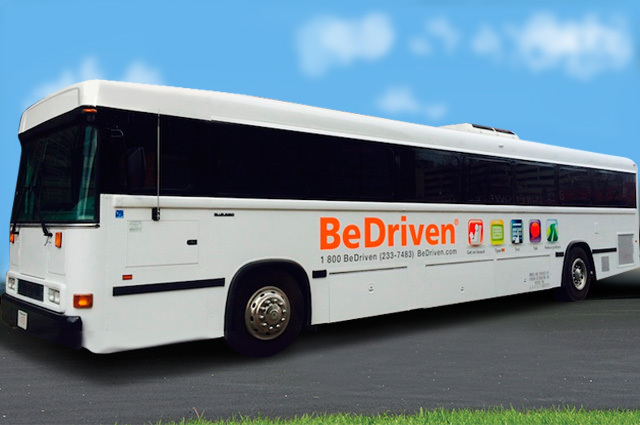 Call 1 800 BeDriven® (233-7483) to book charter service anywhere you want to go.